Yamaha 350 vs Mercury 350 - Which one? I know some say the fly wheels are a non issue for them but it would scare me. Knowing it’s a ticking time bomb that’s being replaced at 300 hours would make me uneasy offshore with my family. I fully understand if they are scheduled to be replaced at 300 hrs their expected life is much greater but why buy something with a known major issue that could leave you stranded way offshore. A Freeman is designed to be able to make very long runs offshore....why potentially handicap yourself....it would always be in the back of my mind from hour 1. That being said I’m usually not a fan of buying brand new technology which is why I bought the current V-rod 350. After reading what some of the merc experts here have said I’d be going with the new V-rod. Best of luck in your decision and congrats on the new ride. My bad, I did not get it. Sorry. The XTO425 is not a replacement for the F350. It was designed for a different application. The two should not be thought of as interchangable on most applications. that is the way they seem to be marketing it. Nearly every boat at the Miami show that used to sport 350s had a pair of 425s on the back of it. Maybe I am just having trouble understanding their intended market outside of replacing the 350. How would you say their applications are different? That was one of the first things I noticed this boat show season, the F350 was a ghost. And the 425s were hanging on the boats in their place, to a consumer that’s what it looks like. I am not knocking the 350 by any means. I have 2 on the back of my boat. Trouble free. With the new ECUs the flywheels are swapped at 80 hours of runtime in the specific RPM range, 3800-4000 (correct me if I’m wrong). I Don't know what you where looking at. It's a big boat engine in most cases. Boats that had twin F350's for the most part won't use twin F425's in a repower. Trip and quad new boats, yes. If I was a betting man, I would theorize Yamaha would create a new engine for the 350hp/400hp market. I also suspect you will see a forced induction version of the XTO up to 500hp. I would be very surprised to see a modified V6 4.2 liter at the 350hp mark. I am partial to Grady, so I didn’t pay much attention to other models, and I can’t be sure what they used to power with vs current. But Grady is exclusive with Yamaha also so they are a good example. im about 95% sure that in Miami, Baltimore, and Atlantic City they didn’t have a boat on display with a 350. On the 330 express, a boat displayed with twin 350s in years prior, had twin 425s at all three shows. Dealers for all 3 shows confirmed Yamaha will end production “around” June. On on the demo dock in Miami, Yamaha runs a GW 335 Freedom, a boat that has been displayed with twin 350s. The boat was a 17 or 18 model year. I’m not positive which setup they had when it was new, but it now had a pair of 425s. Granted it is Yamaha boat and they probably wanted to show their product. I think we’re getting a bit off topic here. Just trying to say that the way they are marketing the 425 and the way they have applied it, will lead some to believe rumors that production of the 350 is coming to an end. A Yamaha rep in Miami also confirmed this. While they will have to continue to service and manufacture parts for the F350, I would be concerned buying and engine that they are going to end production on. Resale values will certainly take a hit, on top of the flywheel hit it has taken from day one. Just use caution and do some homework before purchasing. suzuki is doing that with a 4.4 liter V6 @ 350. Curious to see some reviews on that product. Suzuki went for the easy answer. 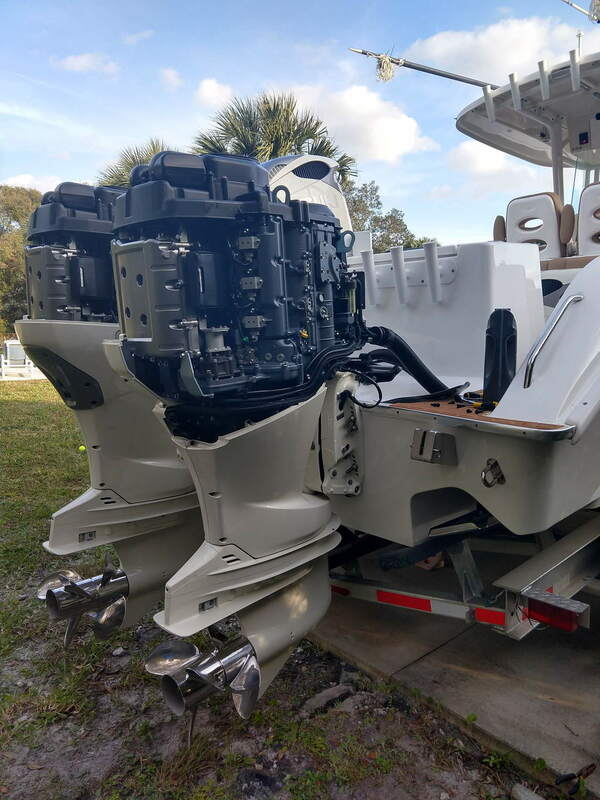 To design an entirely new engine from the ground up for the 350hp/400hp market is not easy and until recently with XTO Yamaha and to a very small degree Seven Marine we have not had a specific platform for the heavier, larger, 40ft+ Outboard powered boats. A perfect example is the 330 Grady White with 425hp. 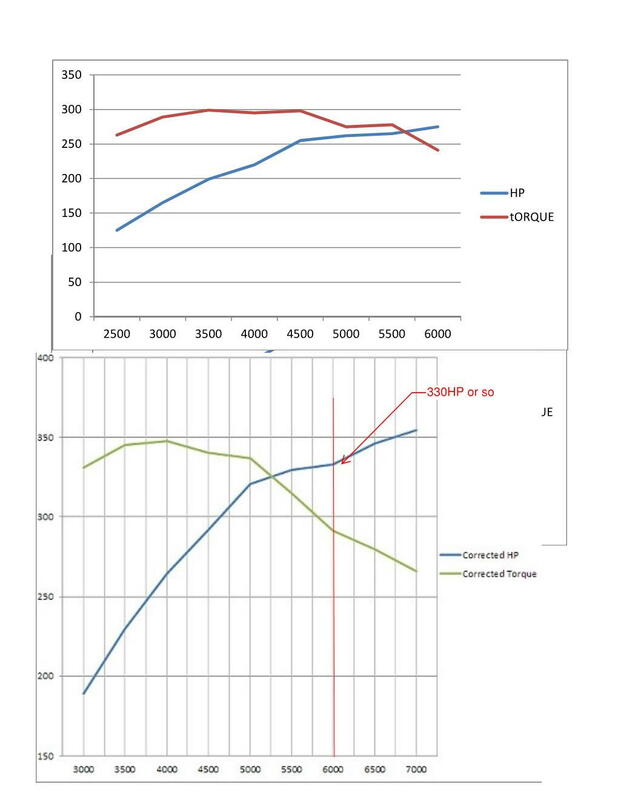 The cost over 350hp Yamahas to go to the 425hp has to be over a $40k increase without a huge leap in performance. I theorize all the boat builders want a 800lb 400hp from Yamaha to replace the 350hp 5.3 liter. Every motor should be labeled it’s exact horsepower and every boat should be labeled its length. They all grow and it’s a flat out lie. I really want to try a pair of G2s on the Freeman, not sure if I can talk them into that before we build or not. They got there hands full and I am sure they want to do some testing. I am sure the performance would be better than the other options out there. weight is a big deal. the 425's are HEAVY. It's all relative to the boat and application. The XTO425 is 175#'s heavier than an F350, but, that includes the steering. Would a Mercury 400 be better on a flats boat? Yes. Would an XTO be better in twins on a 35 Pursuit? Yes. Just because an engine says 400-425Hp on it, doesn't make it the best engine for all applications. Actually, the EPA website does not tell you which 4.2L model the 278hp rating is for. They only list one rating. It may be an average for the 4.2L models. A better source is the CARB engine database. It shows virtually every model separately. The F300 is reported at 221kW or 296hp. All of this CARB and EPA data is self-reported by the manufacturers. The EPA sight is for the SHO. There is a model number listed. 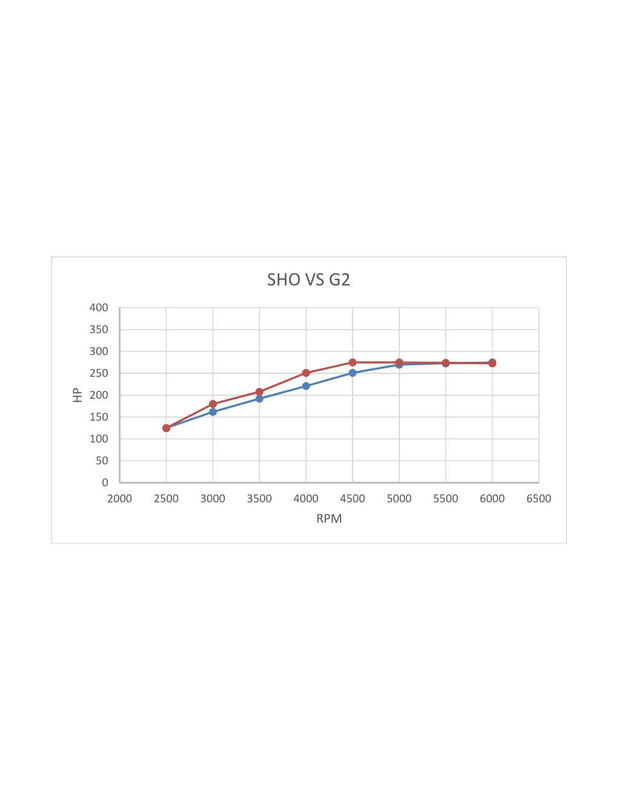 The 278HP is verified by Evinrude's testing of the SHO against the G2. This was taken from the photo they had on their test and extrapolated. I cannot imagine they would do that. Too much of a downgrade in torque. I believe the tuned V6 is pretty close to the 350.